Get Tickets on Tripican.com to Watch ‘The Perfect Guy’, ‘Transporter Refueled’ & More this Weekend! 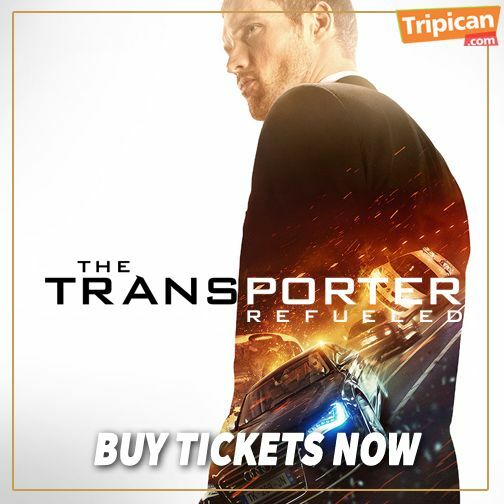 Get Tickets on Tripican.com to Watch 'The Perfect Guy', 'Transporter Refueled' & More this Weekend! Another work week is over and we are glad it’s Friday! As we make our way into what promises to be a fun-filled weekend, there are amazing movies waiting for you at the cinemas. Trust us, you don’t want to miss out on them. After a painful breakup, successful lobbyist – Leah Vaughn jumps into a passionate relationship with a charming stranger who seems almost too good to be true. In the south of France, former special-ops mercenary – Frank Martin enters into a game of chess with a femme-fatale, and her three sidekicks, who are looking for revenge against a sinister Russian kingpin. A night of promiscuous escapade opens up a new chapter in the life of young Amarachi Ogudu; And an entire bestselling novel into the lives of 3 friends. It’s a web of lies, betrayals, hate, family, and LOVE. 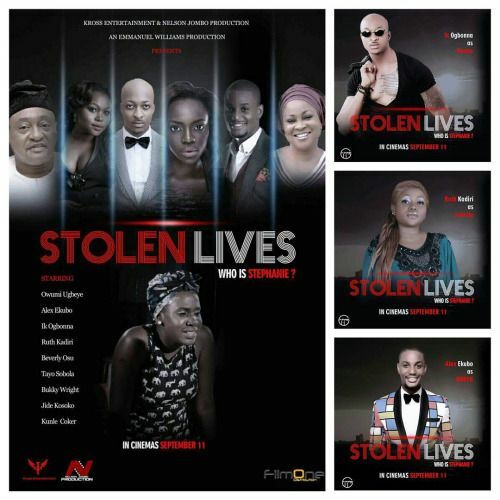 Be sure to check our site – Tripican.com – for the movie schedules of cinemas nationwide. Have a splendid weekend, filled with fun, excitement and ultimately memories. Tripican.com: 5 Reasons Why You Should Go See ‘Star Wars: The Force Awakens’ this Friday! 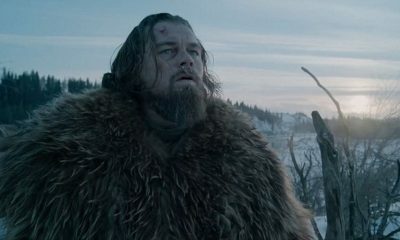 Tripican.com: Johnny Depp, Charlize Theron, Tom Hardy & More of Our Top 10 Hollywood Actors of 2015!